First and last time I’ll skip reviews before purchase. I don’t know that the narration was entirely monotonous. He did seem to turn the last word in most sentences into a question, and made every character sound like a goofy cartoon. I’m guessing, based on the lack of natural cadence, that English is not the narrator’s first language. I’d pay for the book a second time if it were re-read by a natural storyteller. It was a long road to get there. I usually avoid audiobooks narrated by the author. Mr. King’s stories have been narrated by the best in the business and I worried I’d loose some of the magic. I found I liked hearing him tell the story after all. As far as the story goes, it took a long time to get “there”, where you need to know what happens next. It made me wonder a great deal about how much of this story represented his own marriage and love for his wife. I couldn’t help that, and it doesn’t mean anyone else will. It took a long while for the suspense and the background for the suspense to build. I might have second thoughts when I rent a cabin on the lake next year. 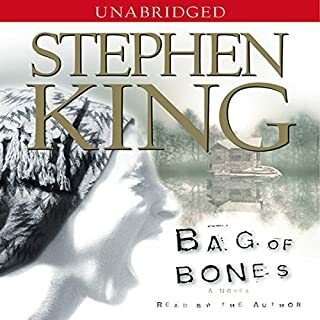 Not my favorite King book, but I’m glad I read it. Hard to unplug. The opposite of soothing. I choose this book because of the reviews and I’ll agree it was hard to put down. It wasn’t the best choice for me, being caught up, on one hand, in a highly emotionally struggle with my aging mother that I had just decided to walk away from. On the other hand I have a daughter, just graduated high school, with special needs who will likely be not far from my side for the rest of my natural life. I tend to stay away from books who’s themes ring too close to home while enjoying a variety of genres. The story was well constructed. 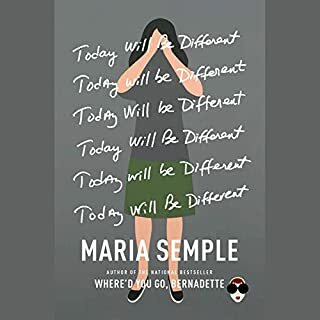 The author got into the heads of and portrayed the mother and daughter characters in a way that made them and their actions understandable. Not particularly endearing, but the thought processes were believable. Let’s be honest, as mothers we are fallible. We have moments where we just can’t stand our kids, but they pass. Without giving the story away, this mom was stronger than I might have been. The narration was excellent, by the way. She enhanced the story through her storytelling, never distracting from it. I don’t recommend this book if you are an emotional wreck to start with. Although I think I came out of reading it okay, my next book will be fluffy and light. And I’m taking a recommended weekend away from my family! It never ceases to amaze me when people with horrible ideas and little common sense land positions of power over anything other than a houseplant. 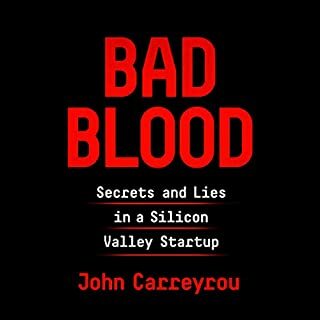 I’d seen hints of Theranos here and there, but didn’t follow the story. 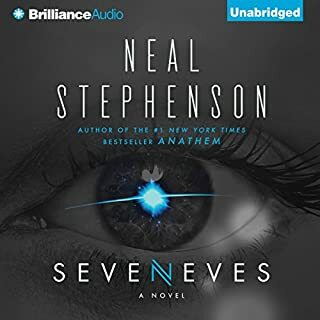 The author kept me listening hour after hour...but not while falling to sleep as I usually do every night listening to an Audiobook. I didn’t want to miss a single point of this one while I drifted off. I listen to two books or more a week, mostly fiction, all genres. This non-fictional account was too hard to put down. If you wonder how people survive these things. 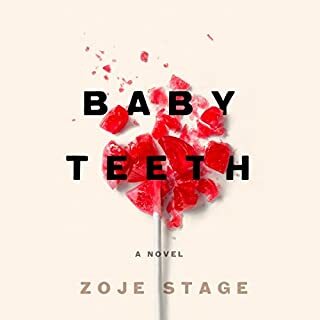 I thought a book about brain injury would be a good transition after being immersed in a lengthy trilogy. 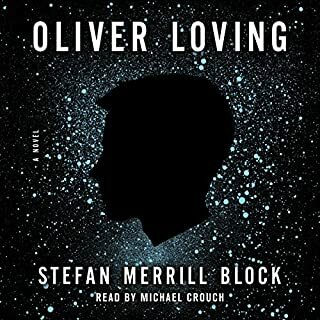 There weren’t any reader reviews for Oliver Loving: A Novel, but the description intrigued me. I was expecting a story about the struggle to reconnect with a once lost son but it was so much deeper than that. If you’ve ever wondered how a family remains so strong, how people manage to keep going when bad things happen to them? Stefan Merrill Black knows that they don’t stay strong, and how they manage to keep going is just barely, and at best, quite poorly. The baggage we carry doesn’t conveniently disappear. This story is about the Loving Family struggles to fill the rolls forced upon them while trying to figure out who they really are. The story’s end is poetry. Took me a chapter, give or take, to get my head into the fast pace of Eleanor's thought processes, but I quickly developed a love of that process. She's not a perfect wife or mother or friend, but she's a lot more like me than not. I'll miss her! Once I started listening, post 2016 Presidential Election, I felt too raw and depressed to immerse myself in a story about racism. I didn't read the book description prior to downloading, instead relying on author recognition. 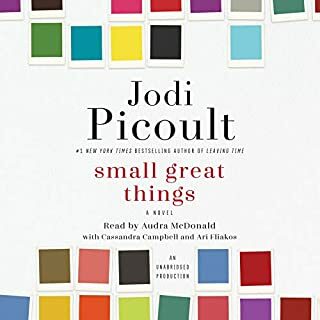 I couldn't find a lighthearted audiobook that could hold my attention, so I kept on, in smaller dosages, building up. The last five chapters I listened to twice through so not to miss a single bit. I recommend this book, even if your sad and can't handle immersing yourself into the thought process of another racist rant or the blatant denials from those who can't recognize their own culpability in promoting it. You'll feel better, not bitter, when you're through. I loved this story. I'd read Mr. King avidly in the eighties but sporadically since while I'd explored almost every genre these past 30+ years, and am always in the middle of one good book or another. 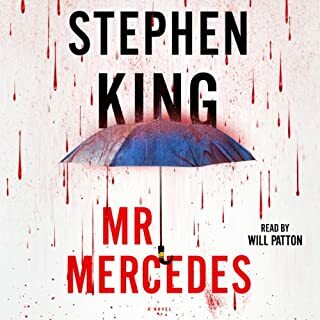 I became completely invested in the characters and storyline of Mr. Mercedes, complemented by Will Patton's top of the line narration. I look forward to reading more detective stories by Stephen King. 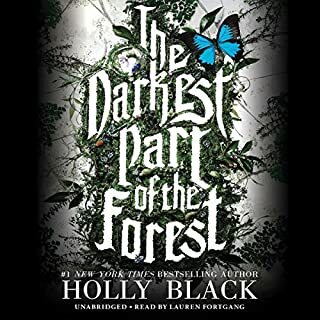 I've finished this audiobook only an hour ago and miss Bill, Jerome and Holly already. Great story while technically way over my pay grade. 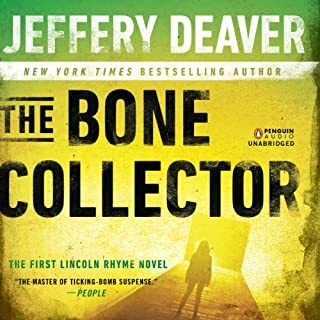 Listened on Audiobooks - I drive 4 hours a day. This story made the ranks of books I had to keep listening to even when I wasn't driving, and of those I will miss for a long time. The humongous amounts of descriptive narrative could have a negative effect on those who's head it sails over, like mine, but I just used those many moments to think of other things, like what I needed at the grocery store for example.